We love family holidays, but sometimes knowing when and where to book can be a bit of a minefield, especially when you are looking for a baby, toddler, or family friendly holiday. With that in mind, I spoke to a few top parenting bloggers and asked them for some recommendations. I have also included a couple of my trips in here too as they definitely fitted the bill. Spain has been welcoming British holiday makers for generations and they certainly know how to cater for everything we need. Whether you are looking for a hotel with All Inclusive facilities, a hotel to use as a base, or an Eco friendly family holiday to Spain the holiday ideas below will have you covered. We visited the Estival ElDorado Resort in Cambrils in June. Cambrils is a coastal town in the Costa Dorada region of Catalonia/Spain. Estival ElDorado is a beachfront resort set in a quiet location. The resort itself is beautiful. We knew from the moment we arrived that we were all going to love it. The hotel is very clean and quiet and there was no need to get up and by the pool early to reserve sun beds! There are 3 pools over the hotel side and then over the villa side there is a splash park and another pool. 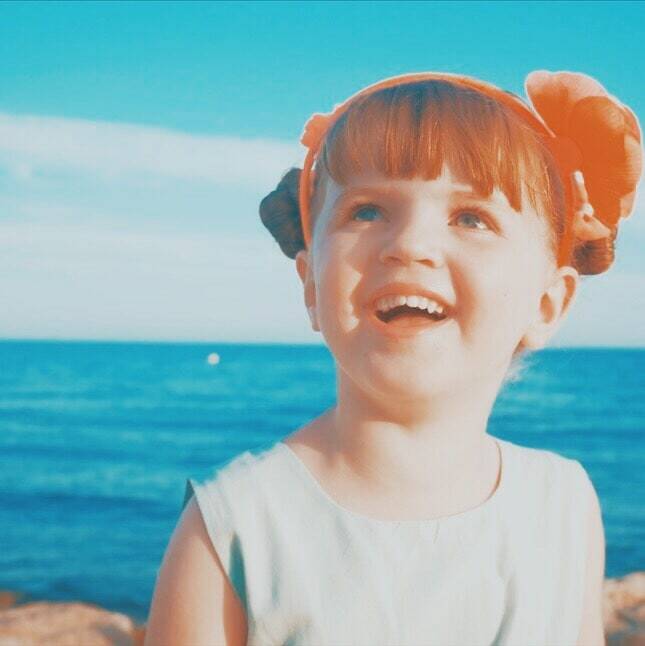 Charlie from Our Altered Life stayed at the Holiday Village Seaview Ibiza with first choice and loved it! At the time, our children were 12,11,11 and 10 and they all loved it even though the evening entertainment was a bit young for them. There was plenty to do on site from a great waterpark, table tennis, pool races in floating cars and aerial climbing and there was a lovely beach in a small bay just outside of the complex. My son is autistic and we loved that it all felt so safe for him. We paid for all inclusive which was great. There was a good selection of food for all meals and we were given a voucher to visit one of the restaurants opposite the complex. We chose Italian and it was lovely! The only down side for us as a family of 6 was that we were split between 2 rooms which wasn’t ideal but having said that we tried to book the same hotel last year and it had sold out which I think speaks volumes. 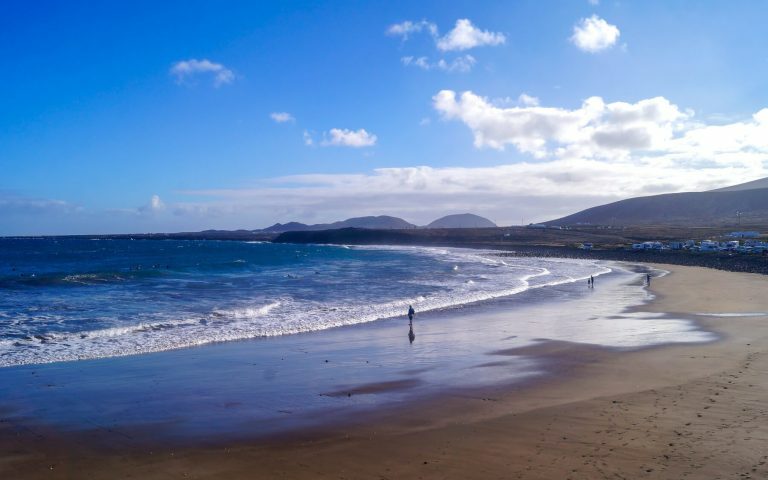 Lynn from Travelynnfamily visited Lanzarote. I was looking for a winter sun holiday with just my youngest . Some one-on-one time before he starts school in September (he’s 3 years old). I was tempted by cheap flights to Lanzarote, but had concerns that the island had been overrun by tourism. However, I came across an opportunity for glamping in a yurt at Finca de Arrieta. This is just our sort of thing! Family-run Finca de Arrieta is an enclave of yurts, just outside the sleepy village of Arietta, in the North of Lanzarote. The North offers the most panoramic views and unspoilt towns of the island, as well as some beautiful secluded beaches. I was genuinely surprised. This resort is entirely off-grid using solar and wind for energy, and desalinating water from an on-site well. But what made the resort so special for us is that so much thought has gone in to welcoming families. From the plastic plates and cutlery, the highchairs, potty and baby bath in every accommodation, to the solar-heated kids’ pool and playground (with huge trampoline), the toy box in the common area, and the pile of buckets and spades to borrow for the beach. There are even a range of car seats to hire and push chairs to borrow, to save parents bringing these items from home. Plus, there are chickens, donkeys and bunnies to meet! It really is a wonderful environment for families, especially those with young children. If you’re a family who love getting off the beaten track, crave wild open landscapes, and like things a little bit different, I cannot recommend glamping in Lanzarote enough. relaxing and enjoyable including kids clubs and mini discos. Port De Pollensa is a small town on the northern tip of Majorca. The Port is host to a large Marina, many restaurants and bars, a fabulous square and many family friendly hotels. It is a fabulous place to visit with small children. Port De Pollensa is set within a large & simply stunning horseshoe bay. It has long stretches of beautiful sandy beaches; a wonderful harbour lined with restaurants and bars and it has a rugged mountainous backdrop. This little corner of Majorca has a quiet, peaceful & slow pace of life; this makes it the perfect retreat for a relaxing family break. The Fergus Style Pollensa Park had a great range of family activities including Archery, Rifle Shooting, Water Polo, Petanque, Football & Table Tennis as well as cycle hire. It also had a large outdoor swimming pool, a paddling pool and a splash park. The on site kids club was fab too.